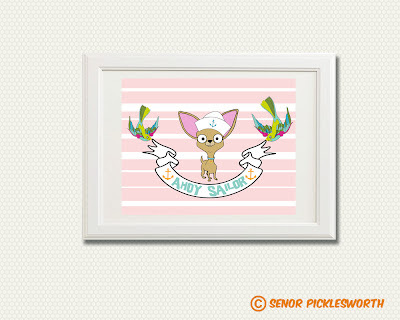 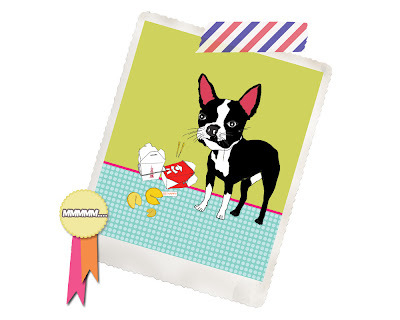 My new digital prints feature Senor Picklesworth & all his favourite friend's. 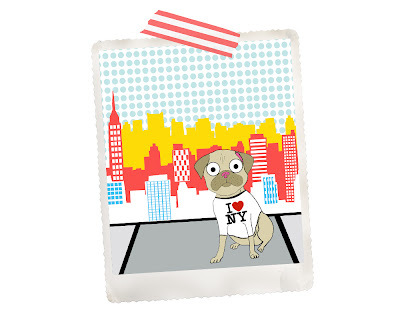 Prints are printed on high quality matte photo paper and measure 8" x 10" in size. 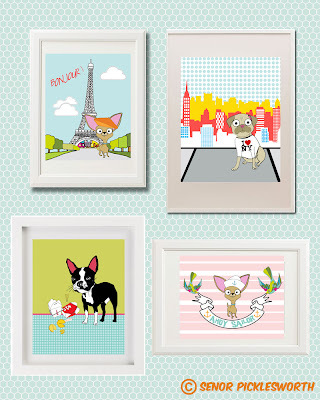 These prints would make the perfect gift for any dog lover & are available right now in my Etsy Shop.